We worship the Lord at 10 am on Sunday mornings. The church is called in every generation to celebrate the full message of salvation in the context of the particular time and place given it by God. Jesus Christ is “the same yesterday, today, and for ever,” but the language, customs, and historical situation of the people of God are continually changing. Worship is the heart of the life of the church, encompassing both our prayer and our praise, embodying both our yearning for God and our thanksgiving at God’s saving love and actions in history and in our lives. 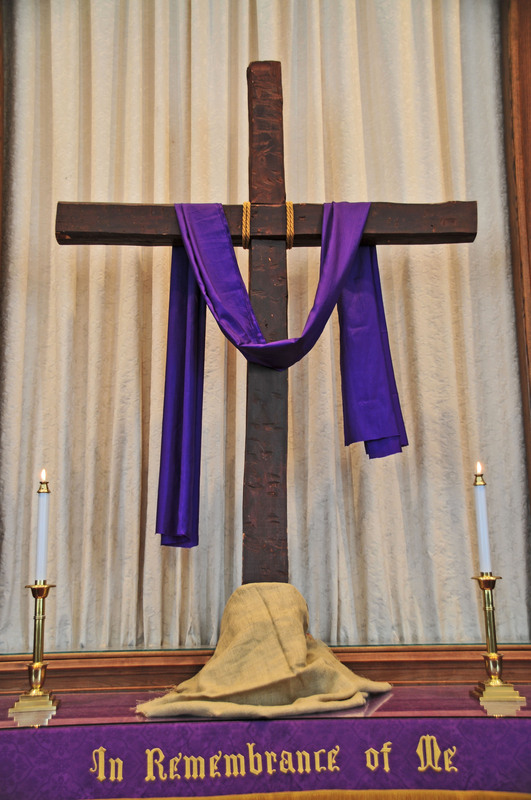 Our worship includes formal liturgical elements and a relaxed feel. Worship is important to us, which means it is too important for us to take ourselves too seriously. Our hymnals use inclusive language both for humanity and for God. Music is an important part of worship. Our Senior Choir offers introits and anthems during the school year. Soloists and instrumentalists offer special music during the summer months. Congregational singing is accompanied by the recently refurbished Moeller Pipe Organ. We recognize two sacraments in the United Church of Christ, Baptism and Holy Communion. 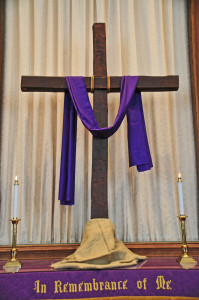 Throughout the year, there are other opportunities to worship, including special chapel services and ecumenical worship at Thanksgiving and Good Friday.